When Coolidge spoke of the “American ideal” being that of equality, he had something very distinctive in mind. He was not talking about a communal utopia with perfect conformity, no property ownership, no borders, no religious, political or economic disparities. He was not endorsing our current slavery to “political correctness,” where any sensible standards of behavior, speech or thought deemed “insensitive” or “offensive” to someone somewhere sometime must be repeatedly apologized for and repaid with deserved ostracism. He lived in reality. He was not self-deluded or so naive to feel an equality of outcome was both possible or desirable in the real world. We are all equal before our Creator, but to expect an equality of results, especially built on the shifting sands of our morally confused culture, is the height of self-deception. 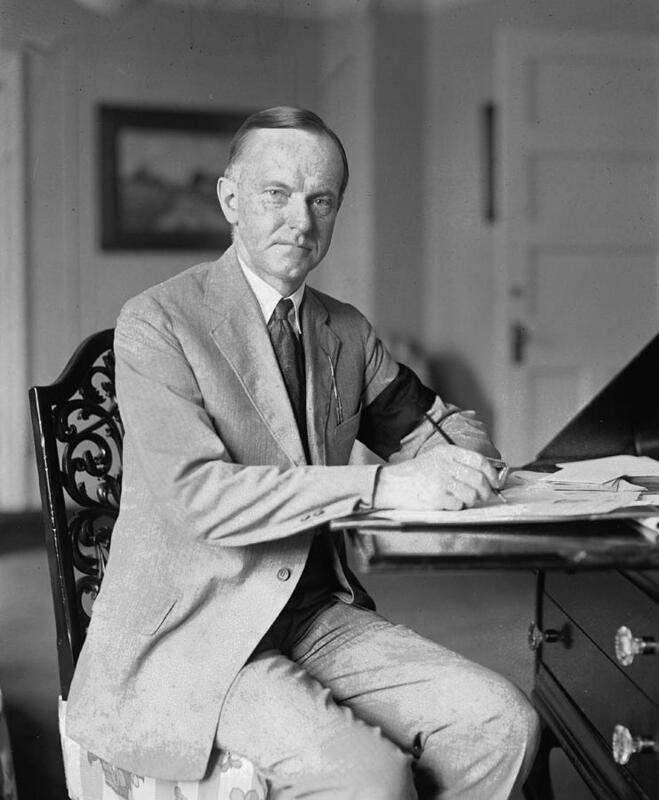 Coolidge understood that equality is only possible with fixed standards of conduct, established by our traditions, our customs and our morality. Without being anchored in Christ’s standard: treating each person as we would expect to be treated in mutual respect with God-given value, we are powerless against every cultural wind pulling us here and there. We are experiencing that anchor-less existence now, groping for some kind of authority that will take the place of what we have discarded. 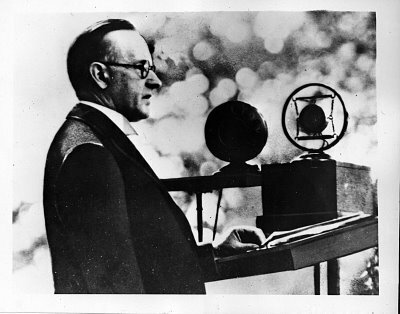 The George Orwell description of socialism as “equality, with some more equal than others,” was repugnant to Coolidge not because we all deserved to share equally in stuff, or we all deserved to be equally miserable. 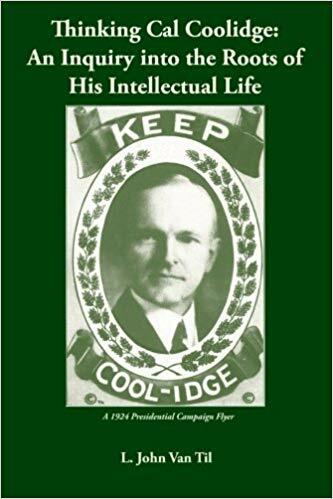 Coolidge knew the victim mentality was destructive, always empowering a few to use authority in fostering dependence and eroding self-reliance. The American ideal was a society built on the merit of service, not the authoritarian enforcement of what the people must accept as normal, fair or for their own good. The basis for equality under law is not dispensed by government, it comes from the consent of the governed. Anything less will always fail.